Flavours Catering + Events has a huge selection of beverages that you can order in conjunction with savoury or sweet food items. 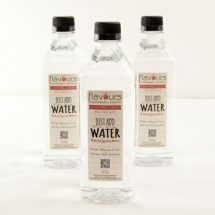 You can add bottled spring water for just $1.95pp when you order our lunch packages. Chat to one of our event managers today about which menus are included in this offer. 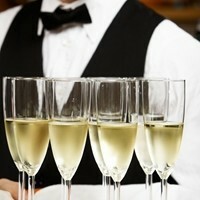 Enhance your next event by adding an alcoholic beverage package. Flavours Catering has a selection of standard and premium wines available as part of a beverage package or to purchase out right. 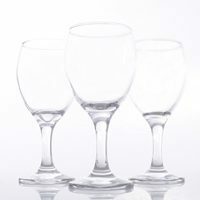 Ensure your guest’s thirsts are quenched next time you organise an all day event by ordering beverages along with your food. 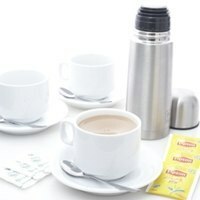 We can provide a selection of freshly brewed tea + coffee, water, juices, soft drinks as well as alcohol packages. Flavours Catering + Events can deliver freshly brewed tea + coffee to your office – just place your order by 3pm the previous day to have steaming hot pots of tea + coffee ready for your team the next day. We are sure that your order will be the talk of the office for days to come! Is there anything better than a steaming hot, creamy and smooth espresso coffee? We think not – and hope you agree too! Next time you need catering why not add a nespresso machine to the order. Your team will thank you for it! 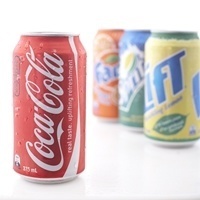 Has your office given up sugar again? We can provide healthy and nutritious drinks catering which will perfectly compliment your food order. Selections include: organic juices, spring water, coffee and teas.